We guarantee that regardless of your driving experience you’ll be amazed at what you’ll learn and you’ll have a great time learning it with us. 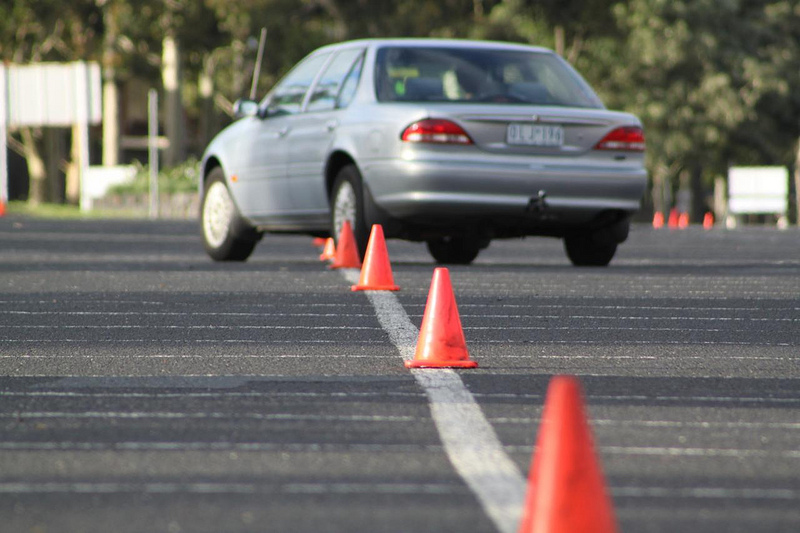 The practical driving component of our Defensive Driving Program is conducted on WET ROADS at suburban speeds. It includes a variety of on road exercises including emergency braking, swerving and multiple direction changes.